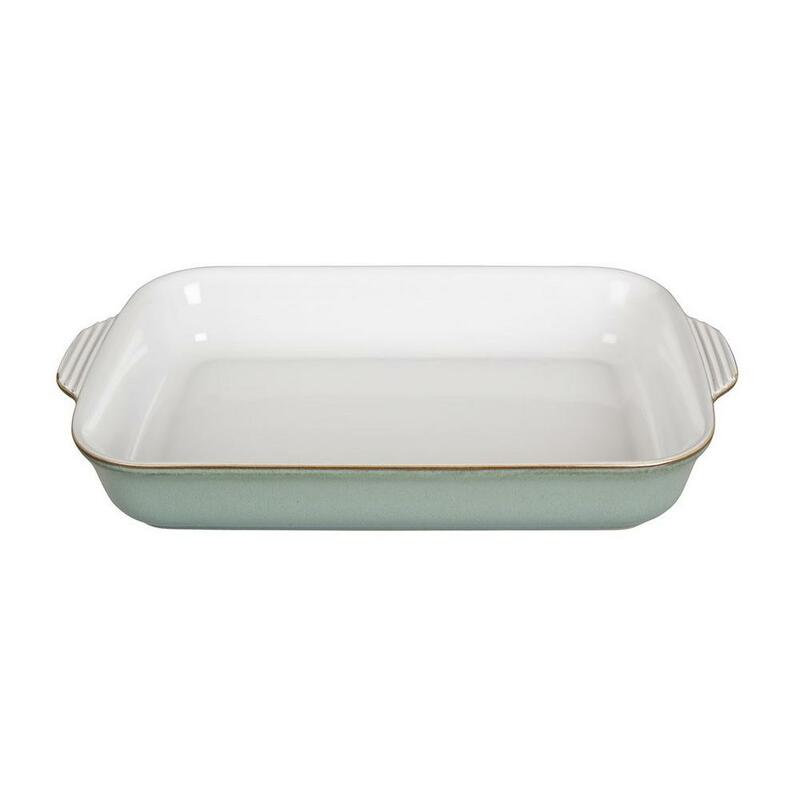 Denby Regency Green Oblong Dish 1.7 ltr or 3 pt Vintage wine, classic cars, some things just get better with time. Regency Green is one of Denby's most well known ranges whose subtle natural green watercolours are as fresh and invigorating today as they ever were. Collect Regency Green from Denby, order online and have it delivered to your door.